Less-Than-Truckload (LTL) services are reserved for shippers that don’t necessarily need a whole truck to ship their goods. The greatest benefit of shipping LTL, is that you only pay for the space you occupy on a truck, and the rest is shared with other businesses. 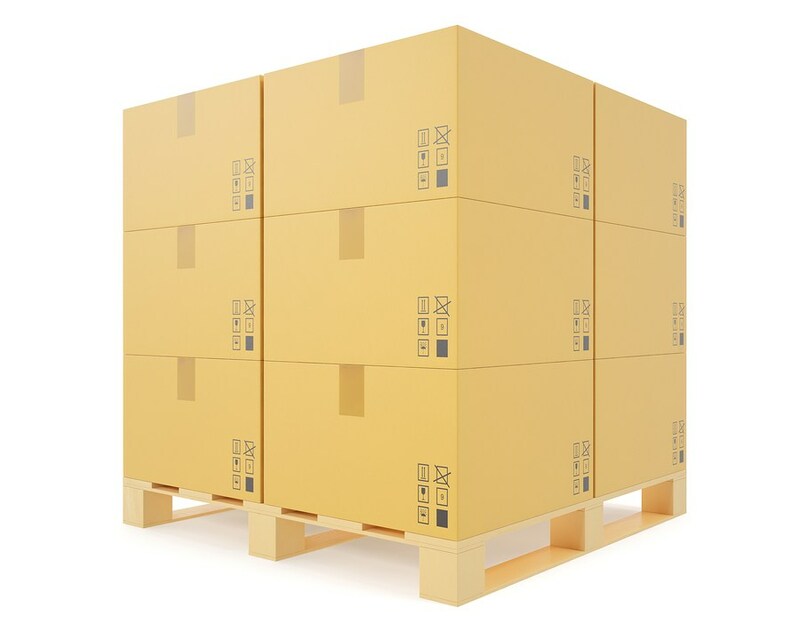 LTL shipping is also eco-friendly, and cost-effective. Plymouth Auto Transport has a specialized team standing by for all of your LTL shipping needs, and we stand by out core value of integrity, and ensures that your cargo will be shipped as cost-effective as possible. Plymouth is proud of their ability to keep visibility of every LTL load that ships with us. We are dedicated to ensuring that your cargo is tracked, every step of the way, and that we keep open lines communication between the shipper, us, and the carriers. You’ll know where your cargo is, every step of the way. Need a cool vehicle to ship your ice-cream? Cold beverages? Ice? We’ve got you covered. Plymouth Auto Transport finds only the best drivers with the necessary equipment to help keep your cold cargo cold. Plymouth has an extensive matrix of LTL carriers all across the United States, including Hawaii and Alaska, Mexico and Canada. Plymouth offers coverage for inbound and outbound shipments for Canada and Mexico. When you need your cargo shipped as soon as possible, Plymouth Auto Transport has an extensive network of carriers standing by. We make sure your cargo gets where it needs to be on a moments notice, while also making sure it’s shipped with only the best, expedited shipping carriers. Have a specific type of cargo that needs to be shipped? Plymouth has the expertise to handle anything from alcohol, to hazmat, to power tools, and gun safes. Whatever it is you need shipped, Plymouth has the know-how to get it shipped properly. Plymouth offers rollout and project freight shipping, for any specific shipping need. We strive to accommodate every shipping need.